Construction industry is highly risk prone, with complex and dynamic project environments creating an atmosphere of high uncertainty and risk. The industry is vulnerable to various technical, socio-political and business risks. The track record to cope with these risks has not been very good in construction industry. As a result, the people working in the industry bear various failures, such as, failure of abiding by quality and operational requirements, cost overruns and uncertain delays in project completion. The aim of the this paper is to identify and evaluate current risks and uncertainties in the construction industry through extensive literature survey and aims to make a basis for future studies for development of a risk management framework to be adopted by prospective investors, developers and contractors. It includes activities which aim to maximize the consequences associated with positive events and to minimize the impact of negative events. It is believed generally that risk in an environment is a choice rather than fate, and the inherent uncertainty in the plans can affect the desired outcome of achieving project and business goals. Risk is present in all the activities in a project; it is only the amount which varies from one activity to another. Risks and uncertainties inherent in the construction industry are more than other industries. The process of planning, executing and maintaining all project activities is complex and time-consuming. The current study is focused on concepts of risk management and will cover the related literature on the topic, development of a survey questionnaire and suggestions related to risk management practices in construction industry. Risk management becomes an important part of project management. The construction industry, perhaps more than most of other industries, is overwhelmed by risks. If these risks are not dealt with satisfactorily there is a maximum likelihood of cost overruns, time delays and low quality, resulting in dissatisfaction of clients and public. Rajiv S, Sivaraja M. "Risk Management in Construction Industry." 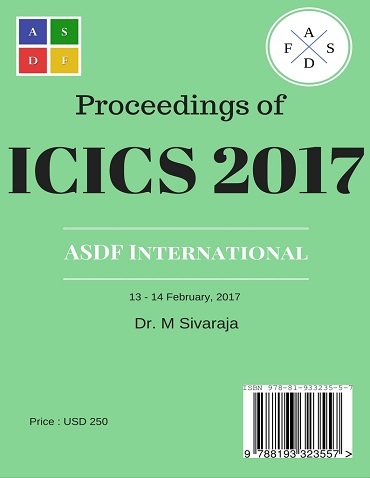 International Conference on Intelligent Computing and Systems (2017): 10. Print.